We “Siddhi Kitchen” are a leading Manufacturer and Trader of a wide range of Modular Chimney, Modular Kitchen, Modular Kitchen Cabinets. We are also offering Modular Kitchen Designing Service. We “Siddhi Kitchen” are a leading Manufacturer and Trader of a wide range of Modular Chimney, Modular Kitchen, Modular Kitchen Cabinets, L Shape Modular Kitchen and Kitchen Chimney. 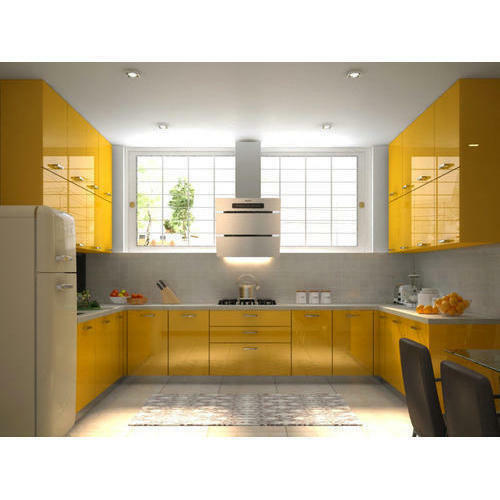 We are also offering Modular Kitchen Designing Service.